AMETEK Pilot Cooling Units provide a continuous supply of a temperature controlled liquid, for circulation through a cooling vest for personnel cooling, thereby maintaining the wearer's body core temperature in extreme physical and ambient temperature conditions. 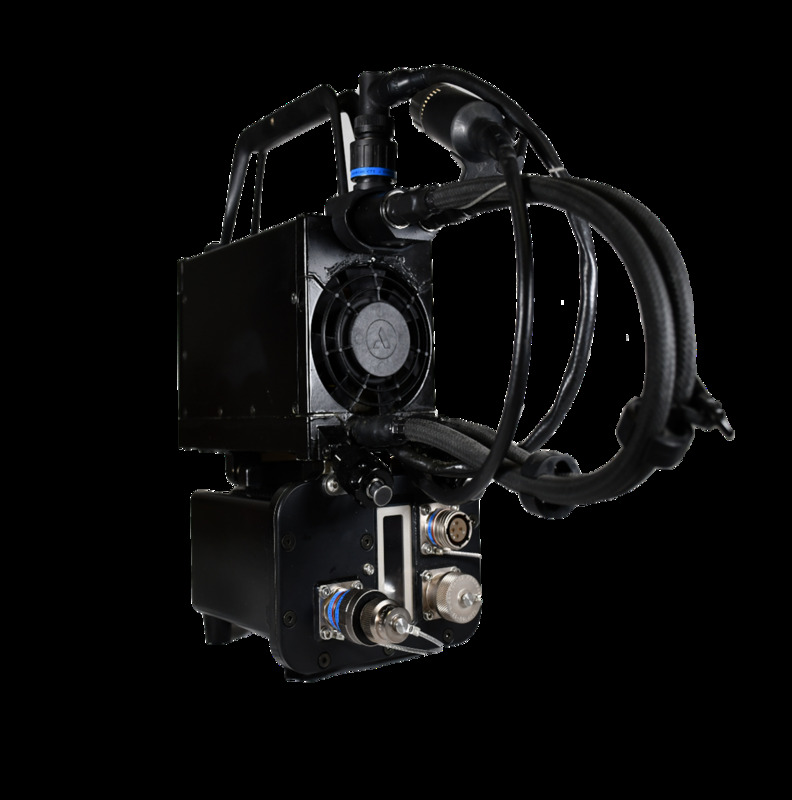 This capability can be provided in an aircraft installed installation, where cooling is derived from an on-board source, or from a miniature vapour cycle liquid cooling system capable of operation in both ground and flight conditions. Such portable systems are optimised to minimise size and weight and operate from either an aircraft 28V dc electrical supply or, for ground operation, an optional Lithium Polymer rechargeable battery pack.